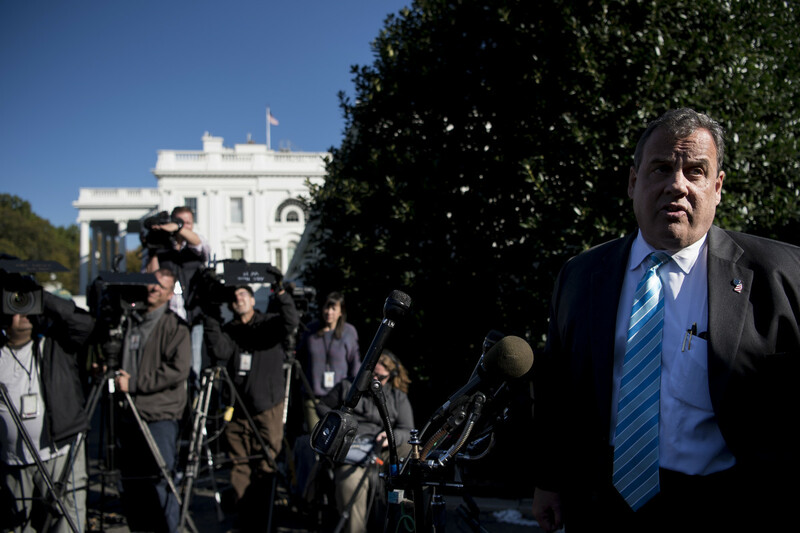 New Jersey Governor Chris Christie speaks to reporters outside the White House in Washington, D.C, on October 26th, 2017. 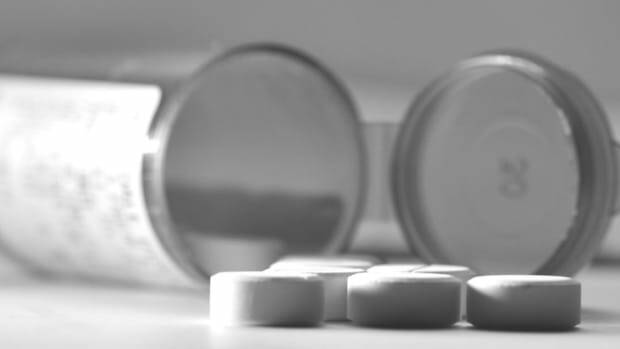 Forcing doctors to receive further training on painkiller prescription, and mandating the use of databases that show a patient&apos;s other drug prescriptions. Cracking down on illegal manufacturers and sellers of fentanyl. Getting insurance to pay for addiction treatment. Making a mass media campaign to convince kids not to start using drugs. Providing funding for research into treatments for addiction and pain. Creating block grants that states could use, at their discretion, for addiction prevention and treatment. The commission declined to suggest exactly how much more federal money is needed, but in an interview with the Washington Post conducted before the recommendations published, congressman and commission member Patrick Kennedy (D-Rhode Island) said, "To implement the recommendations that we&apos;ll offer, it will require hundreds of billions of dollars." Some public-health experts are satisfied with the report&apos;s action plan. 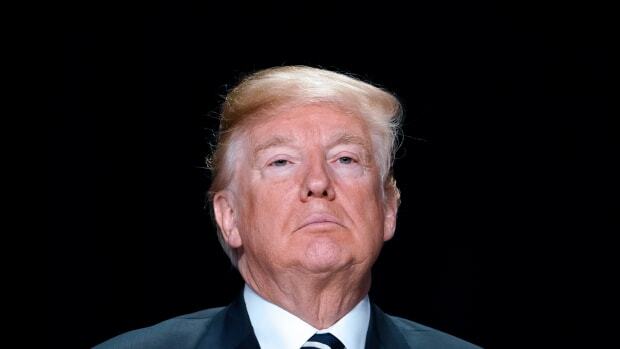 "They&apos;ve done an exceptionally good job, as I thought they would," Keith Humphreys, a Stanford University psychiatry professor and former advisor to the Office of National Drug Control Policy, says of Trump&apos;s commission. "They&apos;ve served their country well." The big question now is how many of these recommendations the Trump administration will implement. 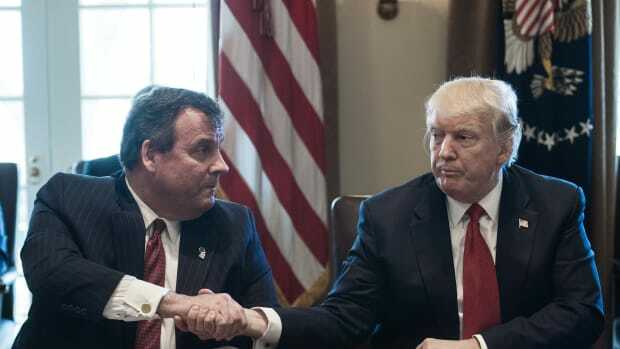 In a letter to the president, Christie expressed his confidence in the White House. "We know that you will not stand by," he wrote. "We believe you will force action." Kennedy, however, was not so optimistic. "The worry is that it won&apos;t be adopted," he told the Washington Post. Speaking with Pacific Standard, Humphreys doesn&apos;t have too bright of an outlook, either. "It&apos;s quite possible that this will be ignored," he says. In particular, the Trump administration has faced repeated criticism from experts over its unwillingness to spend the money needed to curb overdose deaths and its embrace of an Affordable Care Act repeal, which would deeply undermine mental-health treatment of all kinds in the U.S., including addiction care. What Happens If Trump Gets Rid of America’s Top Drug-Law Coordinator? 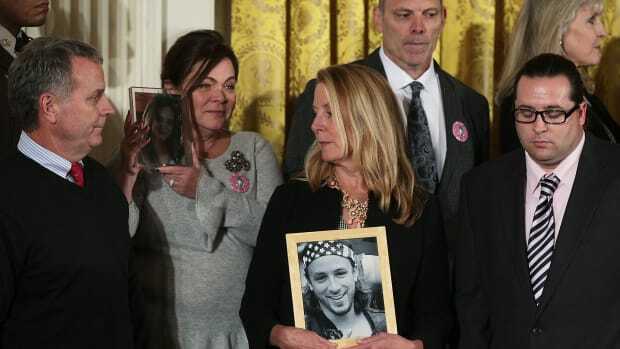 The White House is considering eliminating the agency that coordinates America’s anti-drug strategy. Here's what would happen next. What Would Happen If Trump Declared the Opioid Epidemic a National Emergency? National-emergency laws were designed to help America deal with hurricanes. Will they work against addiction? 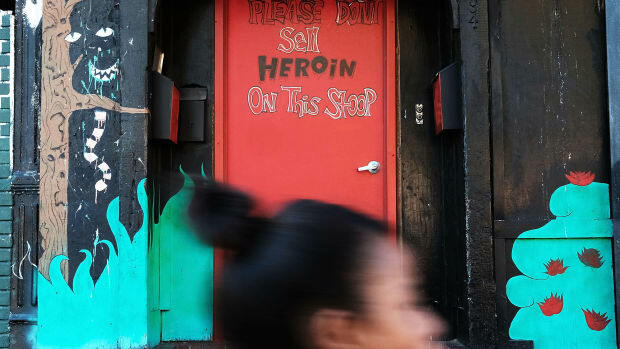 America Set Seven Big Drug-Control Goals in 2010. It Failed All of Them. Researchers point to the opioid epidemic as a major reason for the policy setback. 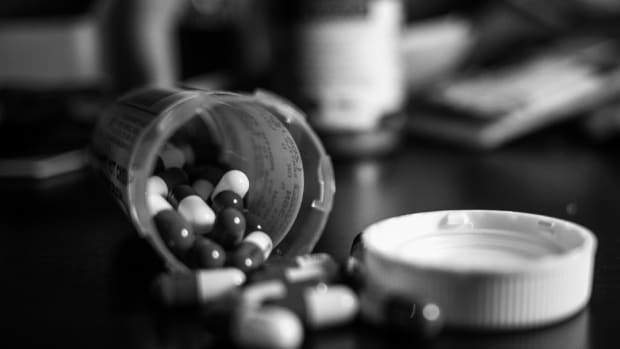 An independent panel of scientists make a case for "opioid exceptionalism."